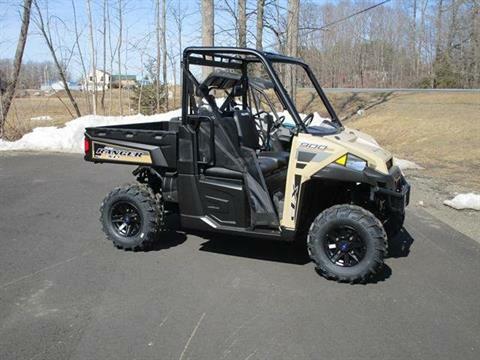 Cove Side Wheel & Ski, Inc.
ONE AVAILABLE IN STOCK NOW! 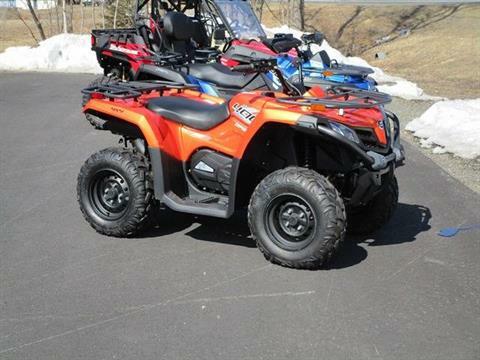 Welcome to Cove-Side Wheel & Ski, Inc.
We are a full service motorsport dealership located in Newport, Maine. 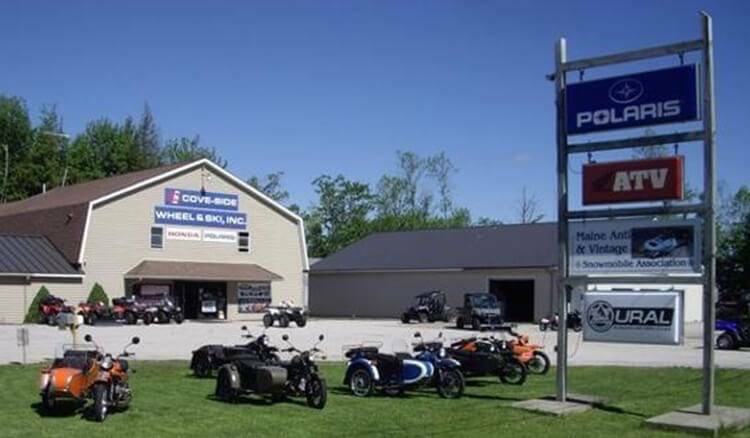 Originally founded by Dale F Carsley in 1968 as “Cove-Side Snowmobile”, our name has changed many times over the years. 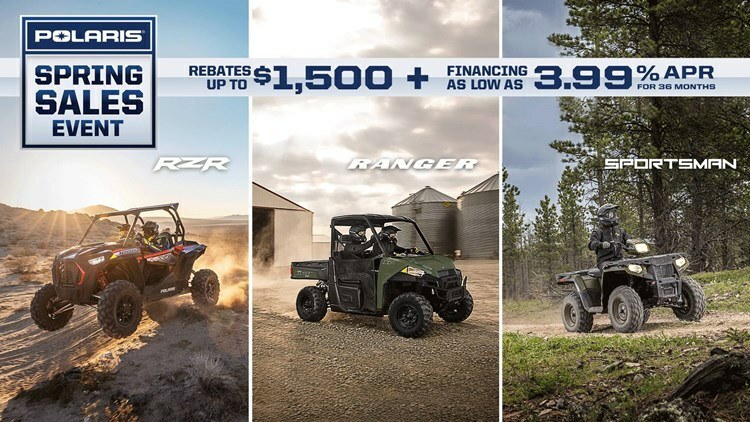 Our family has owned this dealership over the past 4 decades, indicating the type of love and dedication we have for this industry where we have made motorsport vehicles a way of life. 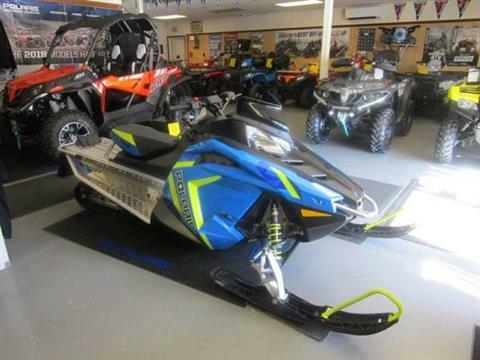 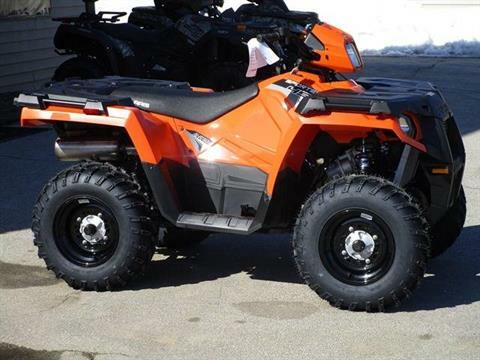 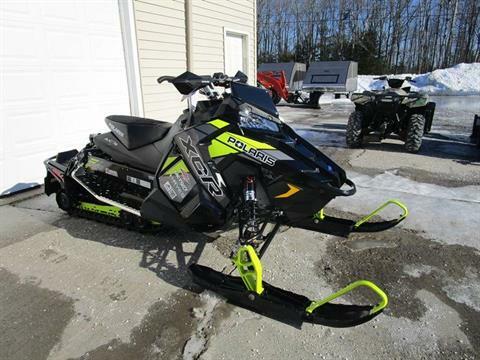 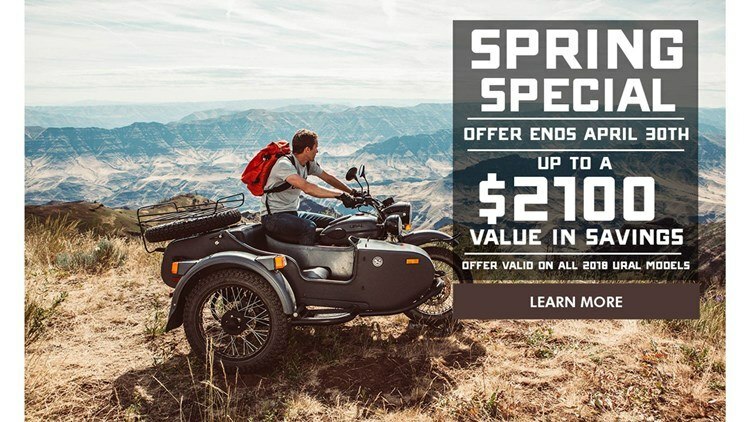 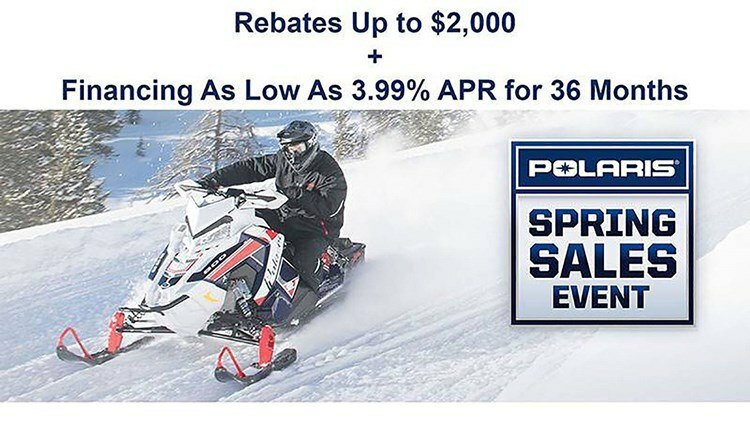 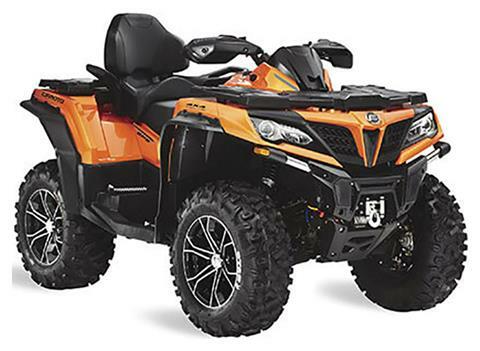 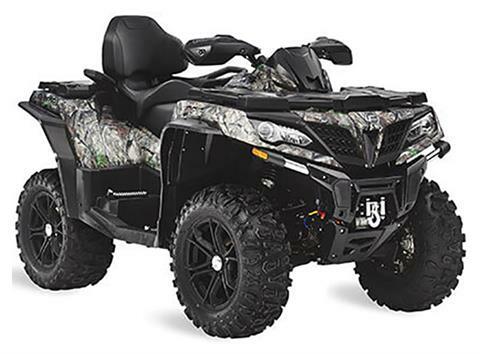 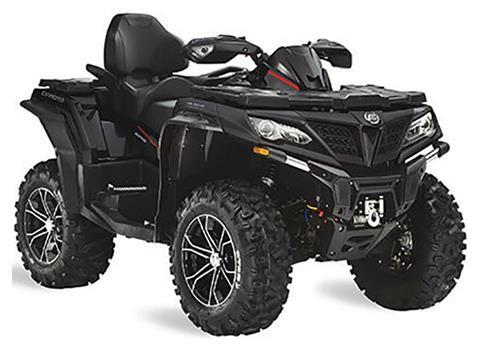 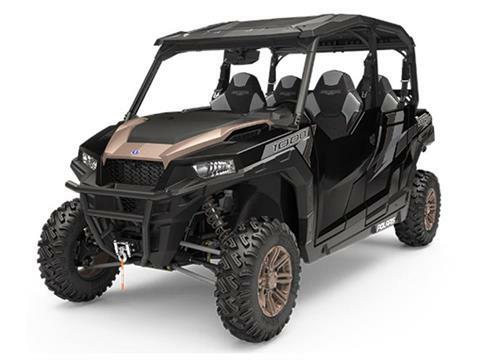 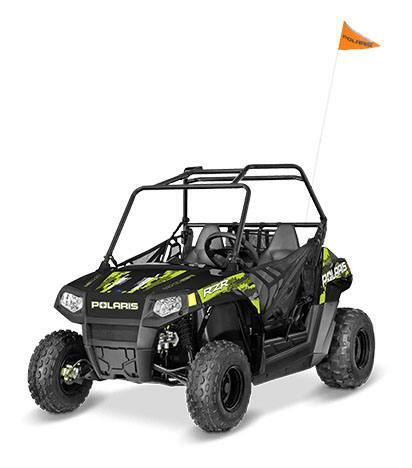 We’re dedicated to bringing you popular & new motorsport vehicles for sale as well as pre-owned powersports vehicles such as motorcycles, ATVs, side by side UTVs, scooters and more! 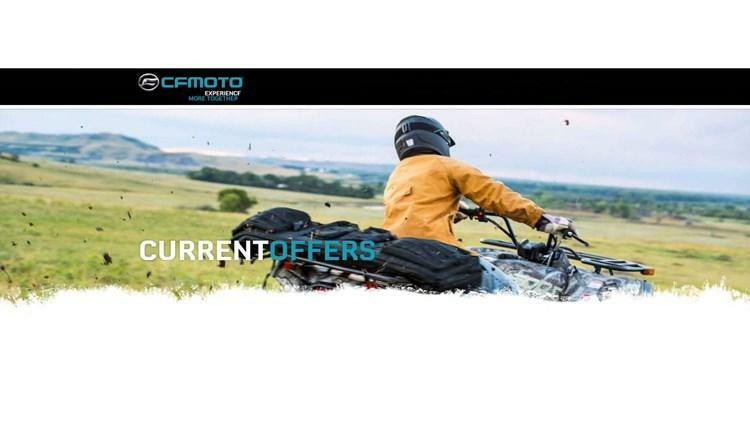 We are an authorized dealer of all the best brands like CFMOTO, Honda, Kymco, Polaris and Ural Motorcycles. 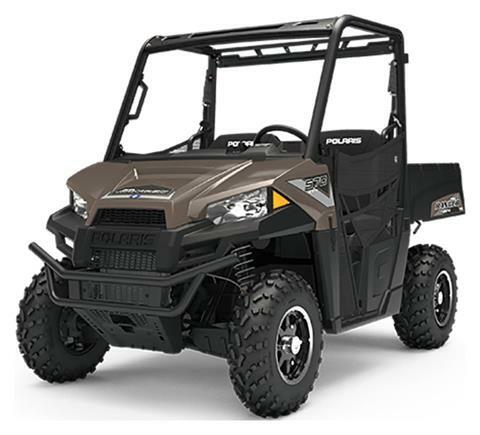 Additionally, if you can’t find your dream vehicle in-stock we can order it directly from the manufacturer for you. 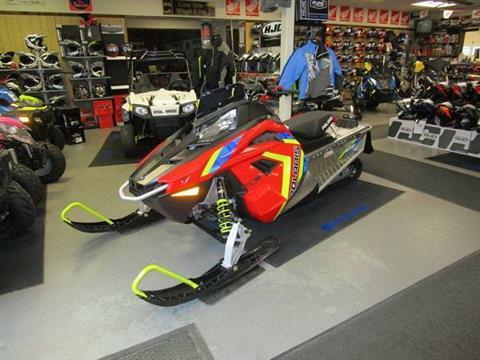 Learn more about us and the story of Cove-side Wheel & Ski today!